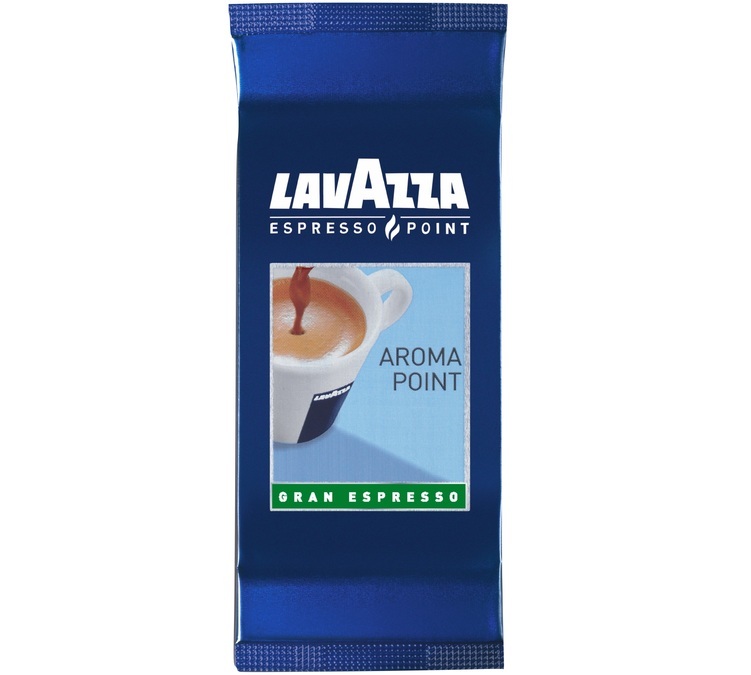 Pack of 300 Lavazza Espresso Point Aroma Point Gran Espresso capsules, compatible with Lavazza Espresso Point machines. This coffee is a blend of Arabica and Robusta coffees, offering you a long coffee with slightly woody notes. Perfect for the office and hospitality sector Packaging: 3 boxes of 100 capsules. Free delivery. 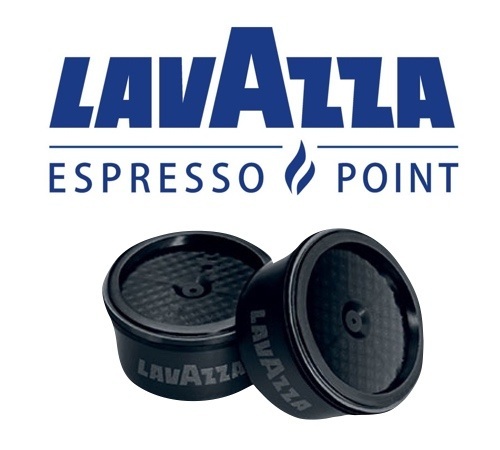 Natura - Miscela D'Oro - 100 x Espresso Point compatible capsules.